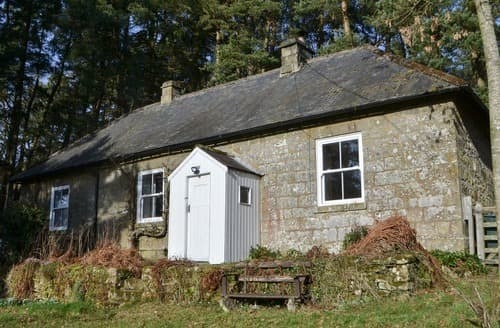 Tarset is an area within the Northumberland National Park. 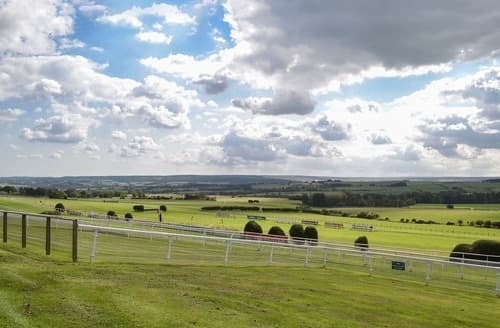 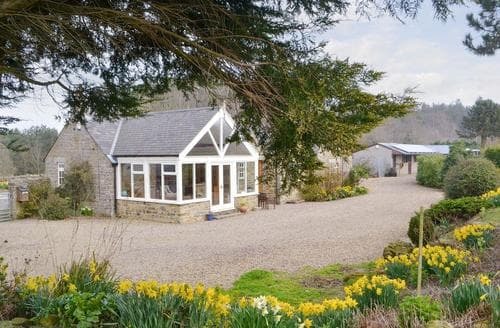 This is a lovely place for a holiday if you’re looking for miles of unspoilt countryside, great walking routes under wide skies and plenty of fresh air. 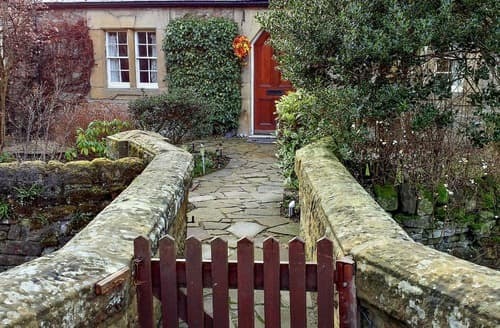 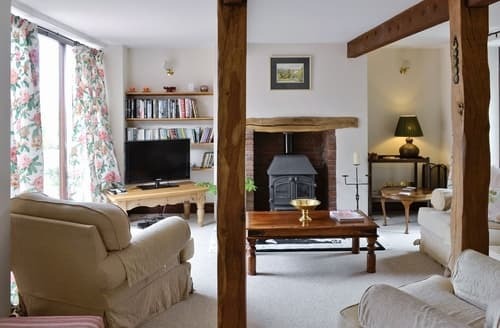 Choose a holiday cottage here and enjoy a peaceful break. 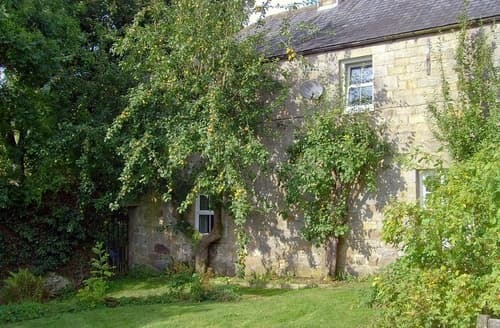 Northumberland National Park is known to be home to come of the cleanest air and darkest skies in all of the UK. 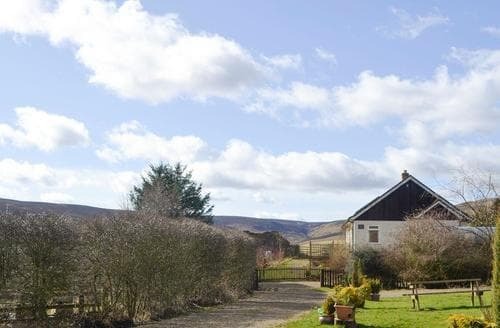 Largely untouched by light and air pollution, this spot is ideal for those looking to recharge and get back to nature. 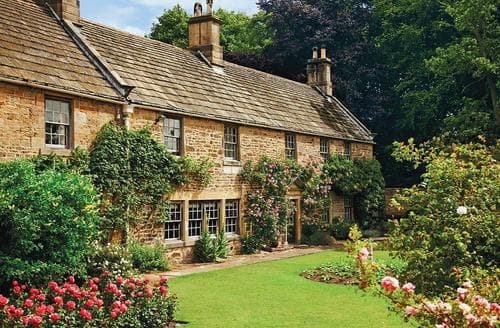 Surroundings as beautiful as these make a welcome break from a 9-5 staring at a screen. 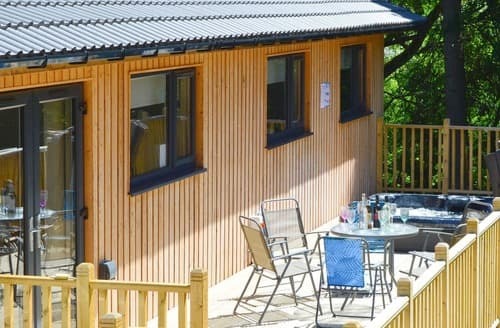 Whether you’re seeking out waterfalls or woodland you will find perfect picnic spots, wonderful walks, and excellent cycling opportunities. 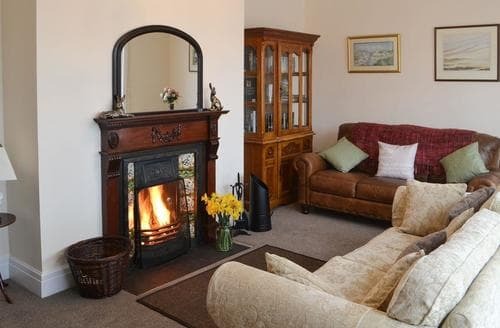 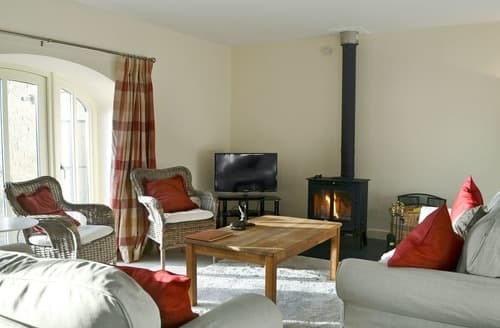 After a busy day in the fresh air, enjoy putting your feet up with a cup of tea in your own cottage. 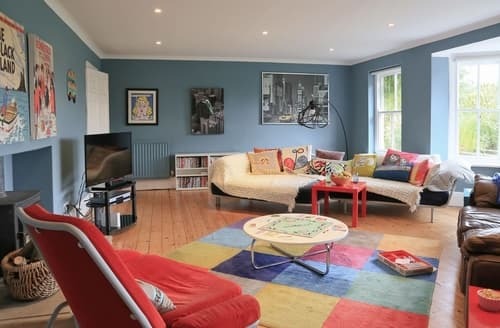 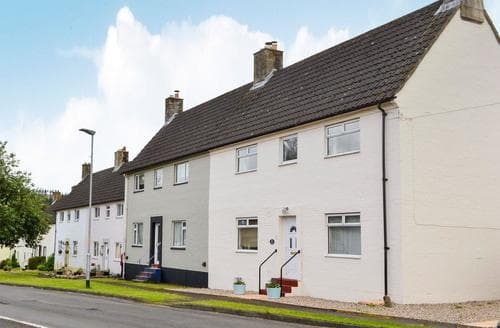 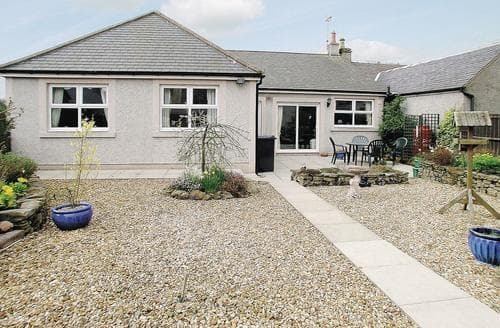 This ground floor holiday property is located in the Liddle Valley where superb hill walking and cycling is abundant. 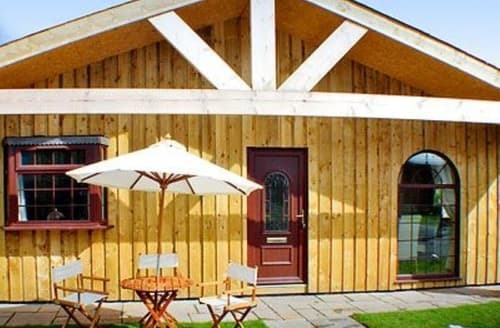 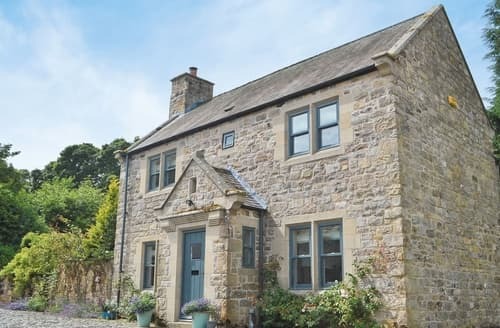 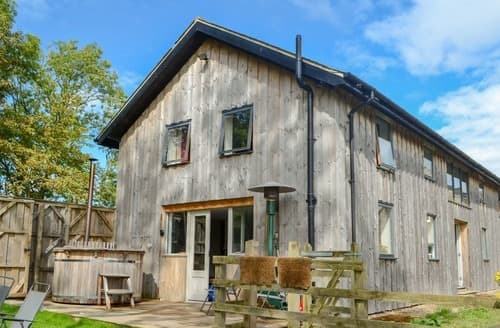 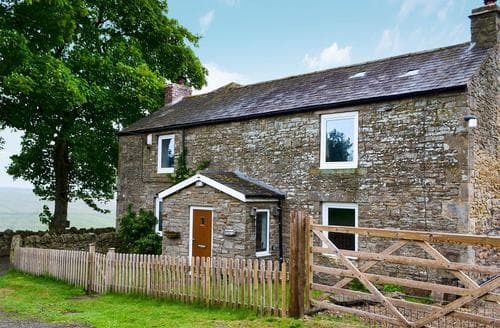 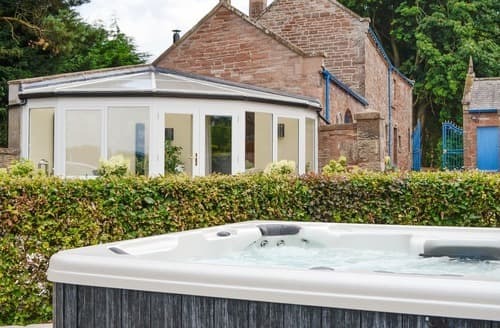 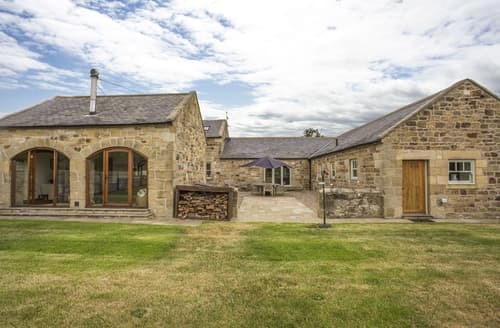 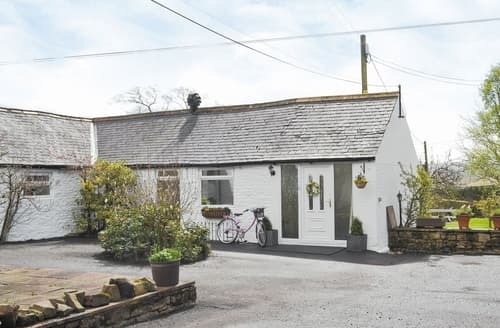 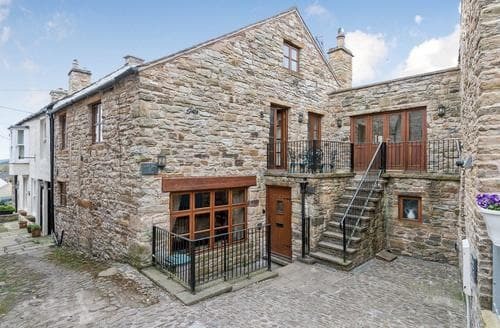 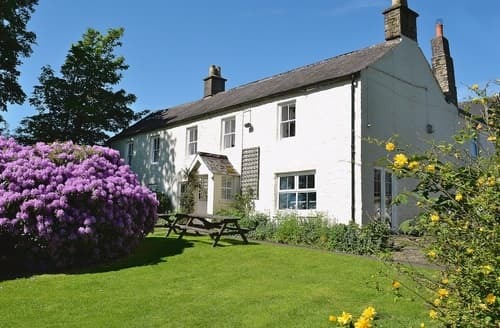 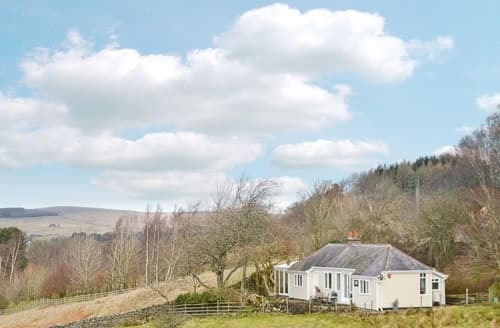 Enjoy a refreshing family holiday exploring the beautiful Cumbrian countryside surrounding this super property complete with its own private hot tub.